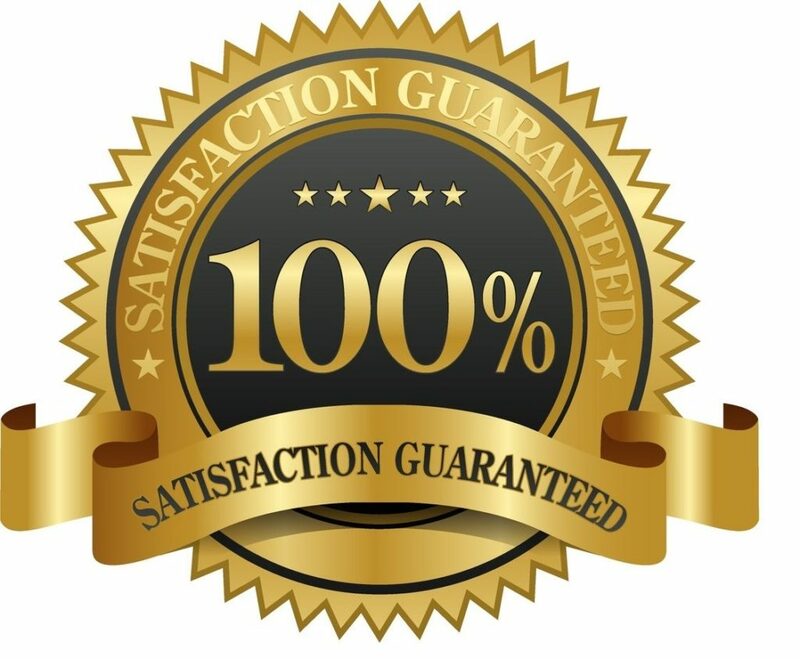 Here at gleaming glass window cleaning Tulsa we offer a 100% satisfaction guarantee. If you find any streaks or anything else you’re not happy with on your windows after we have cleaned your windows don’t hesitate to call us back and we’ll come back and fix anything that we may have missed the first time around. We haven’t yet received a call back but we’re not perfect so it’s bound to happen sometime in the future. Many other window cleaning tulsa companies just try to get through the job as fast as I can on to the next job. As a result, they leave squeegee streaks all over the glass and don’t really care about it. They will also leave water on your window sills. We understand our window cleaning Tulsa services are not for everyone, and that some people would prefer to pay a lot less money for tulsa window cleaning services even if the service itself isn’t really quality and they leave window cleaning streaks in soapy water everywhere. Will you understand that those people exist. But those aren’t the customers we typically cater to. We are Tulsa Premier high-end window cleaning solution. We make sure that we did not leave behind window cleaning streaks on your windows before we leave your house, after the window cleaning job is done. In fact, after we clean each window with a strip Washer by scrubbing down the window with soapy water and then squeegeeing off that soapy water in the window, we will take the extra precaution to wipe down the whole window with a blue huck towel so we don’t leave behind any streaks. After we have professionally cleaned the window we will spray a product called Sprayway on the glass and wipe it all down with the blue huck towel. This results in a perfectly clean piece of glass and whenever the sun shines through the window you won’t see all those dreaded window cleaning Tulsa streaks. Most companies just come through and use a strip washer to scrub down the window and then sweetie the dirty water off of the glass. They don’t go above and beyond by wiping down the glass and addition after the window has already been cleaned. So that’s part of our window cleaning Tulsa satisfaction guarantee, we will not leave window cleaning streaks on your glass. Another window cleaning Tulsa satisfaction guarantee that we offer is if some storm systems moved to the area after we have just clean your windows a couple of days prior to the storms moving through, we will come back and touch up any windows that may have been soiled by the storm. Typically, rain itself does not dirty glass. Rain, by its very nature is pure water. Rain has a purity rating of between 1 and 5 parts per million. Also known as one to five TDS, which stands for total dissolved solids. It’s basically a measurement of how pure the water is by measuring how many solids are floating around in the water such as minerals and metals. The lower the TDS rating the higher-quality the water is. The water we use to clean a customer’s windows averages between 0 and 1 parts per million on the TDS ratings scale. So rain almost has the same high quality of water that we use after the water has been put through our water filters. However, thunderstorms are a whole nother story. Once you start introducing high winds with rain, it’s a recipe for dirty windows. If the windows are clean to begin with, rain will simply hit the glass and run off. The reason people pink rain causes Windows to be dirty is because there’s already dirt on my glass and the rain just moves it around in a different formation on the glass which makes you think it’s dirtier than it was before it had rained. So if you have your windows thing and there’s no dirt on the glass to begin with, rain cannot make the window dirty. The dirt is introduced with wind which is typically present in a strong thunderstorm. The rain is pure as it falls to the sky but as the wind kicks up dirt there those rain droplets will absorb the dirt floating in the air in carry it down with it. Another way the dirt can go on the glass is just by the wind blowing out the ground and onto the glass. Anyways, that is another one of our window cleaning Tulsa satisfaction guarantee. If a thunderstorm causes your windows to be spoiled after we have just professionally clean the windows, simply email us or give us a call and we will be happy to come back and clean any windows that may have been soil by the thunderstorm. Another window cleaning Tulsa satisfaction guarantee we offer is that you will be completely satisfied with the instant estimate process and scheduling your appointment. We have invested several thousand dollars into our online instant estimate forum in scheduling process. We are the only company in Tulsa where you can go on a website and get an instant window cleaning Tulsa estimate and then schedule your cleaning right from that same web page. But wait, there’s more. We have yet another window cleaning Tulsa satisfaction guarantee. The last window tinting Tulsa satisfaction guarantee we offer is that we guarantee you’ll be happy with her customer service. We are Tulsa’s most highly reviewed window cleaning Tulsa company. Our reputation in the Tulsa window cleaning industry is everything to us. We have worked very hard to become Tulsa’s most highly reviewed window cleaning company, and as a result we will work very hard to keep you happy so long as you are being ethical, upfront, and honest. We realize there are customers out there who are good plain crazy and all they want is free stuff. We basically consider those customers terrorists to our company and will not bend over backwards to accommodate them when we know all they’re trying to get is free stuff from us. In this case, free window cleaning services. However, if you are a customer who has paid for our window cleaning services and we did not deliver those window cleaning services up to your expectations we will be happy to work with you on making you completely happy.